As a new mother, your life has been very centered around your baby. However, now it is time to return to work, and you may not be sure where to begin. This is a very emotional time, and it can be tough. You are probably sleep deprived, a lot of change is happening, and the anticipation for work to begin can be very nerve-wracking, but do not stress! 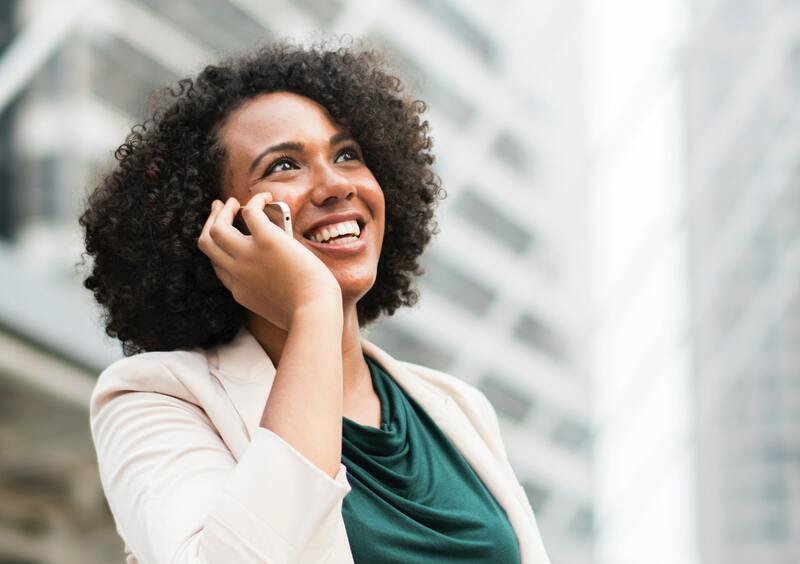 Many women feel anxious when returning to work, and thankfully, there are some steps to make sure that your transition back to work goes smoothly. First, keep in touch with your superiors. Even during your time off, you may need to talk with your bosses or temporary replacement to answer questions, and this is important. Keeping a good rapport with your superiors can really help with your return to work. For instance, checking in during maternity leave can allow your superiors to be more understanding to make accommodations if you feel that you need them after your maternity leave. If you do feel that you need additional accommodations, be open and up front with them. Whatever you choose, make sure to give them as much time as possible to work with you on your request. Second, be aware that separation anxiety is real and that it can affect everyone. Going back to work can be a big adjustment for a mother, but if you transition gradually, it can be much more manageable. For instance, you can talk to your superior to see if you can start back part time and work up to full time. Although, recent returning-to-work mother Heidi recommends trying to work with your original plan. Her suggestion is not to try making any major decisions for six months because you can always change your strategy later if it is still a problem. Sometimes, this can still be too difficult though. Only you and your family will know what works for you, so be honest with your family and yourself about how you are feeling. Finally, whenever you return to work, check with your human resources department about maternity resources available, such as lactation rules, changing stations, and family sick days. Knowledge of what is available can be extremely helpful to putting your mind at ease once you return. And plan ahead. There are many child care options including nannies, babysitters, grandparents, and fathers (in fact, sometimes fathers can even take paternity leave). Make sure that you understand your options, and choose the one that works best for you and your family. But be flexible and have a backup plan in place so that you do not have to scramble if your original plan does not pan out. All in all, returning to work after maternity leave can be a big adjustment, but very doable. In fact, many women start to feel more like themselves once they return to work because they get to focus on something other than the new baby, and that is perfectly OK! While changes are to be expected once you return, if you plan ahead and learn your institution’s options, you can transition back to work smoothly.